Sometimes you need a piece of medical equipment that you can carry with you while you travel. The environment today has made it difficult today for people with respiratory problems to live carefree in the open. Every time you travel you have to carry a nebulizer with you to be on the safer side. Obviously, it is difficult to carry the one that you use at home with you as it takes up a lot of space and also requires a place to be set up. This is where technology today has helped develop nebulizers that are not only compact in size but also lightweight. They can be carried wherever you go, so that using a nebulizer outdoors becomes hassle free. 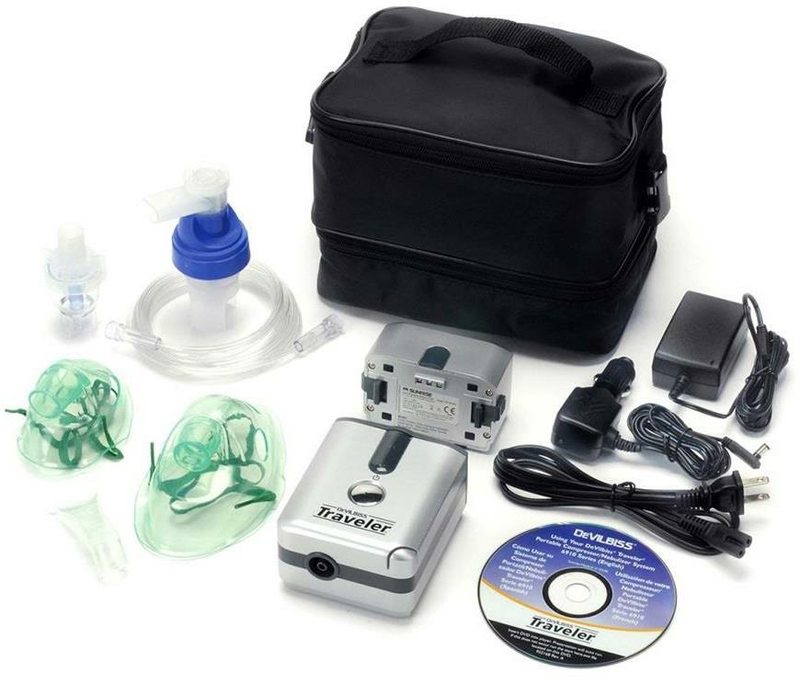 There are three basic components or parts of a travel nebulizer that help make it portable. 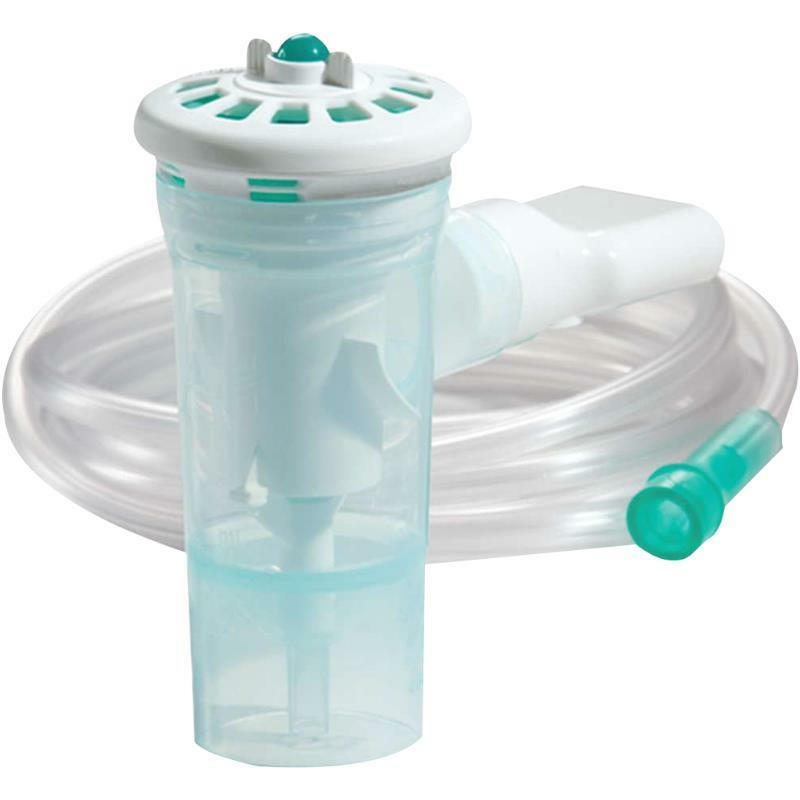 They are all compact in size as compared to a table top nebulizer with the converter, the cup, and the mouth piece attached to one single compact unit. Ultrasonic - Where the drug is converted into mist using ultrasonic waves. Jet - Also known as atomizers. Compressed air or oxygen is passed through the liquid medication to convert it into mist. Vibrating Mesh - A mesh vibrates above the liquid causing the liquid to turn to mist and escape through the holes into the mouth piece. One has to follow a few basic steps to make sure that the nebulizer keeps working in pristine condition. What Are Your Options For Nebulizers? 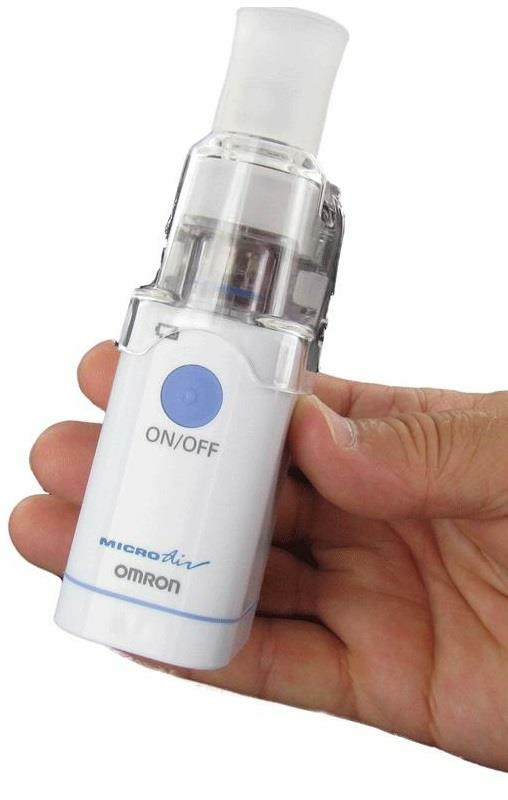 The Omron MicroAir Portable Nebulizer with Vibrating Mesh Technology is the smallest nebulizer that utilizes vibrating mesh technology (V.M.T.) and efficiently delivers solution medications for patients suffering from asthma, COPD or other respiratory conditions. You will appreciate the small product size and powerful delivery that is comparable to any table-top compressor nebulizer systems. It provides respiratory relief wherever you go. The Hudson RCI Large Volume Disposable Nebulizer is designed to provide high-accuracy delivery of humidified gas. It comes with bright yellow, venturi-style entrainment ring with incremental dial for setting oxygen concentrations. It is disposable and can be thrown away safely after use. The Hudson RCI Micro Mist Small Volume Nebulizer is a small volume nebulizer, designed for high performance and affordability. It can be used in both handheld and inline treatments. It shape and design helps the patient to move it within a 90 degree range and so is apt for even patients with special needs. 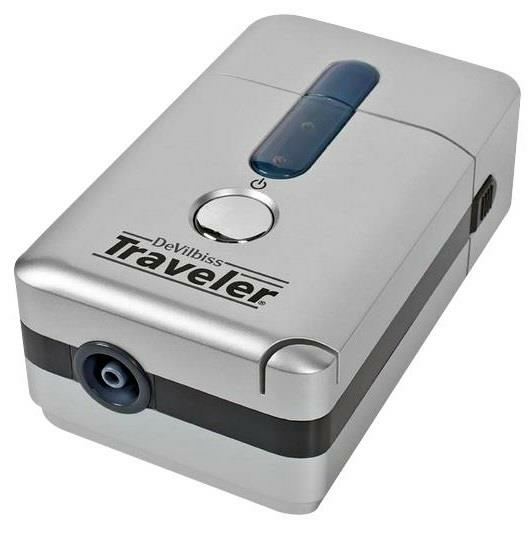 The DeVilbiss Traveler Portable Compressor Nebulizer System is designed to help active customers get more out of their aerosol therapy. This nebulizer system is an ideal travel companion which makes treatments easy and convenient when the user away from home. It is highly portable and one of the smallest compressor nebulizers in the market. It weighs less than a pound and is smaller than a standard size postcard. The 45 minutes battery life keeps users fully powered and ready for treatments. The Pari Trek S Portable Compressor Nebulizer Aerosol System combines fast and efficient aerosol treatments with portable technology. It is perfect for those with active lifestyles and it allows patients the freedom to take treatments anywhere. This system comes with Pari LC Sprint reusable nebulizer which delivers a consistent particle size for targeted delivery to the lungs while wasting less medication. 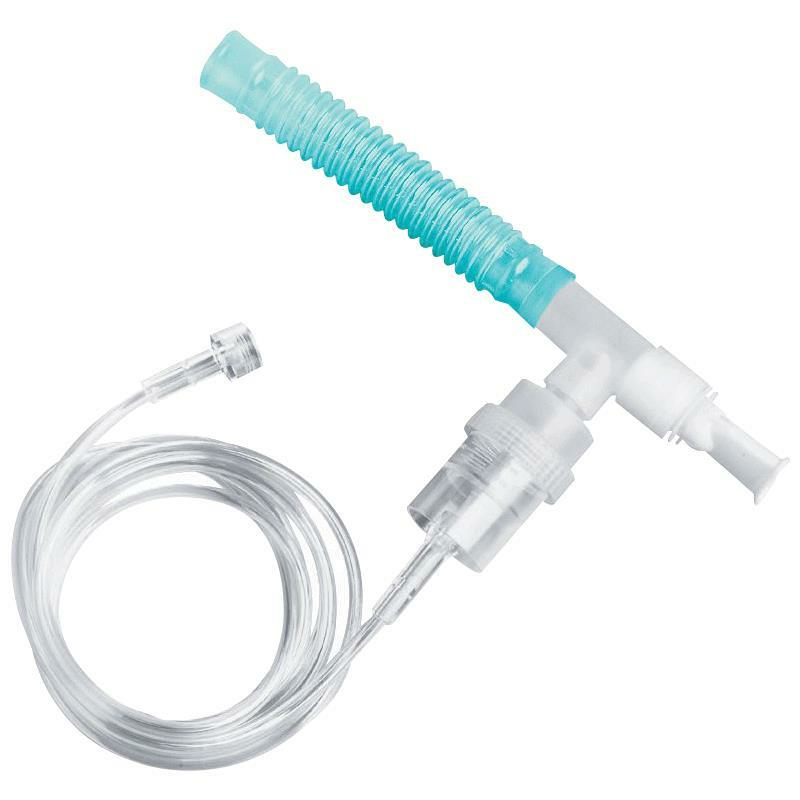 Monaghan AeroEclipse Reusable Breath Actuated Nebulizer (R BAN) converts liquid medication into a fine mist so that it can be directly inhaled into the lungs. It is intended for use by patients with asthma or lung diseases, such as COPD or cystic fibrosis, requiring at-home aerosol treatments. 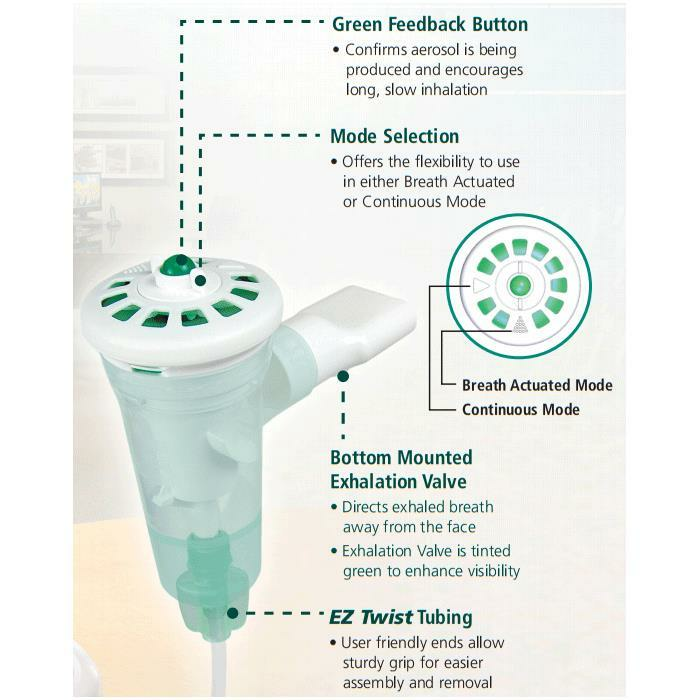 AeroEclipse Breath Actuated Nebulizer creates aerosol when the user takes a breath in. The smallest effort made can create aerosol on demand. 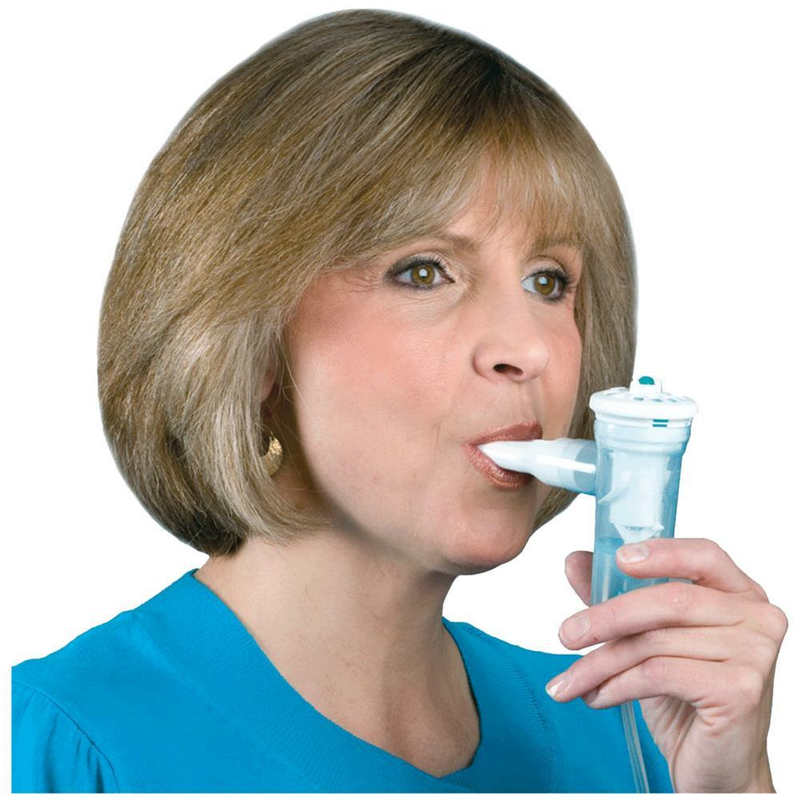 AeroEclipse R BAN can be operated in the breath actuated or continuous mode as per patient needs.